（Mr. Takahashi's Testimony） English script of testimony by Mr. Akihiro Takahashi and Power Point data of pictures used in his testimony. A complement to the above DVD. A brief history of Hiroshima with a description of the A-bomb and Peace Memorial Park. The first chapter deals with the history of Hiroshima. The second chapter focuses on the A-bombing. The third chapter presents the historical background of Peace Memorial Park and the monuments in and around the park. 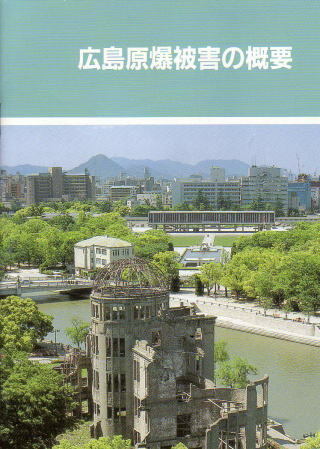 This booklet is a summary of A-bomb damage. 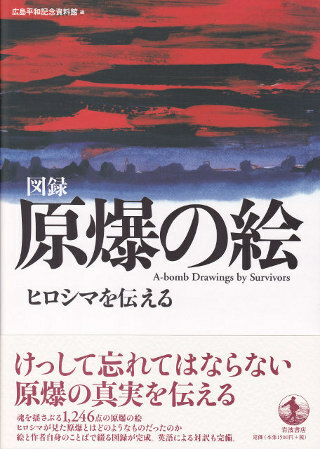 1,246 color drawings by A-bomb survivors. Among which, 161 pieces are accompanied by the words of the survivors who created those drawings. 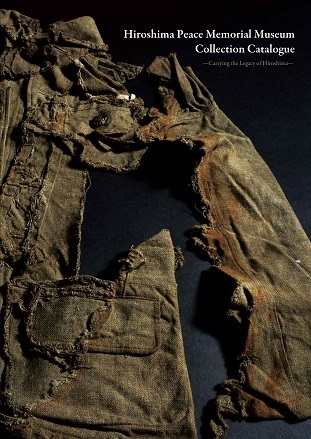 This book provides information about the atomic bombing based primarily on the exhibits in the Nagasaki Atomic Bomb Museum. 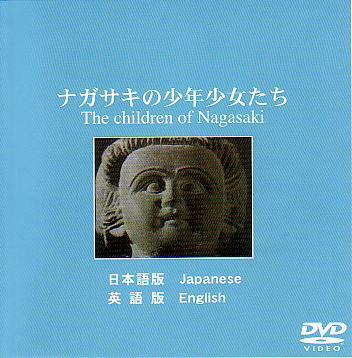 It includes photos and documents on the A-bomb devastation and aftereffects, and movements for nuclear disarmament in Japanese and English. On August 9, 1945, the explosion of an atomic bomb devastated Nagasaki. This book is a collection of photos taken at that time, with descriptions in Japanese and English. 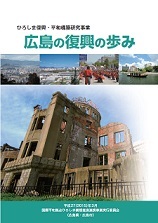 (English) "A-bomb Memoir Reading Sessions" Event Manual This manual is produced by the Hiroshima National Peace Memorial Hall for the Atomic Bomb Victims to promote A-bomb Memoir Reading Sessions. By reading A-bomb memoirs and poetry, you can share the A-bomb survivors’ memories and emotions with wide-range of people. Please make use of this material to deepen understanding and help young people think about the reality of the atomic bombings. (1999-present) Data of Peace Declarations issued by the cities of Hiroshima and Nagasaki every year since 1999 in English and Japanese. Issued in March 2015 by “Hiroshima for Global Peace” Plan Joint Project Executive Committee (Hiroshima Prefecture and The City of Hiroshima).